The Pureflex & Pureflex Mega series are pleated cartridges made entirely of polypropylene. 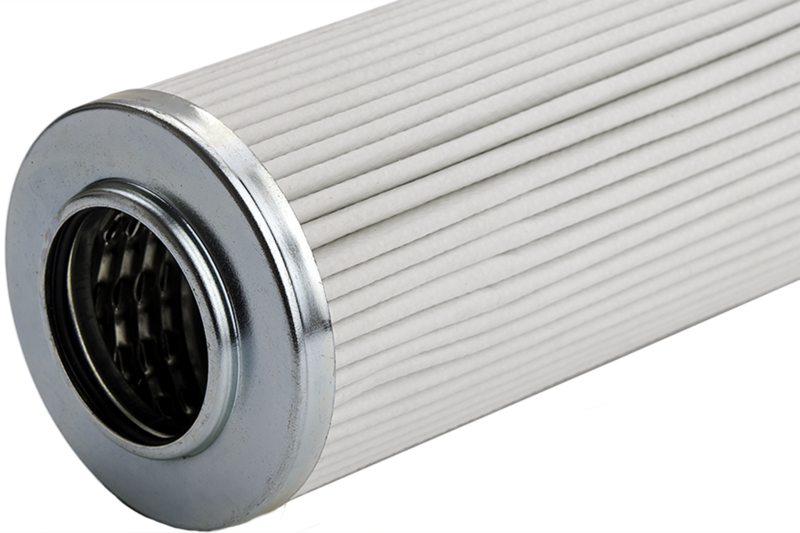 Available in a wide selection of sizes, micron ratings, and endcap configurations, these filters enable standard customizations. Pureflex absolute and nominal pleated polypropylene cartridges are a comprehensive line of high-efficiency chemical and bacteria resistant filters. Absolute Pureflex Pleated Polypropylene Cartridges and Pureflex Mega Series Cartridges are chemically compatible for a broad range of applications. Pureflex Mega Series provide long cartridge life, 20-40 times fewer element change-outs than comparable standard diameter cartridges. The cartridges use thermal-bonding process to seal the media, core, outer sleeve, and endcaps. Testing in our advanced in-house laboratory, as well as by third-party laboratories, ensures data integrity and high-quality absolute cartridges. Pureflex HEPP is a single-piece cage and core construction with efficiency ratings exceeding 90%. Pureflex HEPP High Efficiency Cartridges are an effective and economical choice for a broad range of industrial applications. Made from 100% polypropylene, the rigid outer cage design offers stability for the pleated material. The cartridges also use thermal-bonding process to seal media, core, cage, and endcaps. This glue-free process ensures bypass-free filtration for superior compatibility. 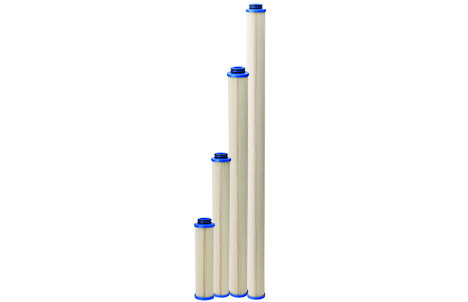 Pureflex series cartridges are a comprehensive line of pleated filter cartridges. These cartridges are made entirely of polypropylene for economical and chemical and bacteria resistant filters for commercial and industrial applications. A wide selection of sizes, micron ratings, and endcap configurations contributes to their versatility. Mega Series is a unique line of larger diameter (6 and 6.5 inch) cartridges designed to maximize flow, service life and efficiency. Pureflex Absolute and Nominal Pleated Polypropylene Cartridges are a comprehensive line of high-efficiency chemical and bacteria resistant filters. These nominal and Beta 5000-rated cartridges offer high purity filtration for a wide range of commercial and industrial applications. Pureflex Mega Series PF-600AB Cartridges are uniquely designed large diameter (6- and 6.5- inch) cartridges that maximize service life, and optimize efficiency. These 6- and 6.5-inch diameter cartridges allow the use of significantly smaller housings and fewer filters. Pureflex HEPP High Efficiency Cartridges are manufactured entirely of polypropylene components, making them economical and chemically compatible for a broad range of applications.